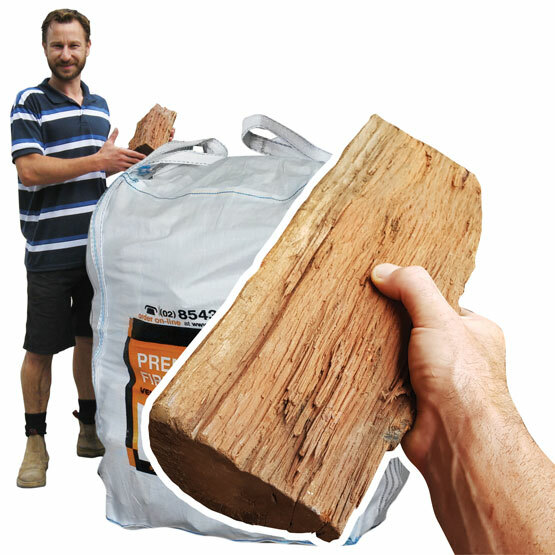 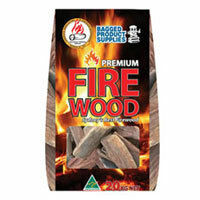 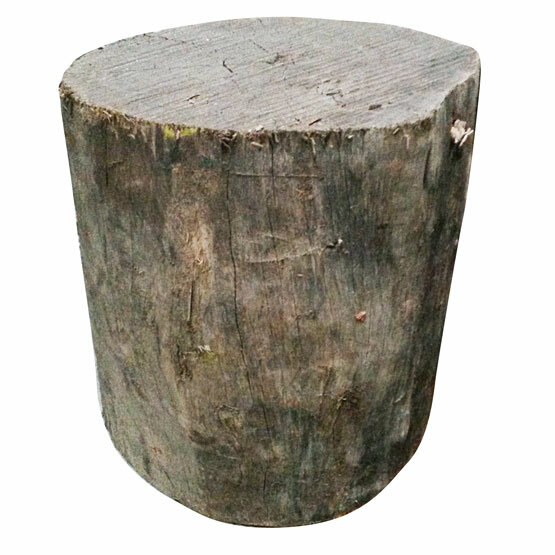 Firelighters Samba Pkt 36 : BCSands Online Shop - Building and Landscape Supplies, we supply Sydney's best! 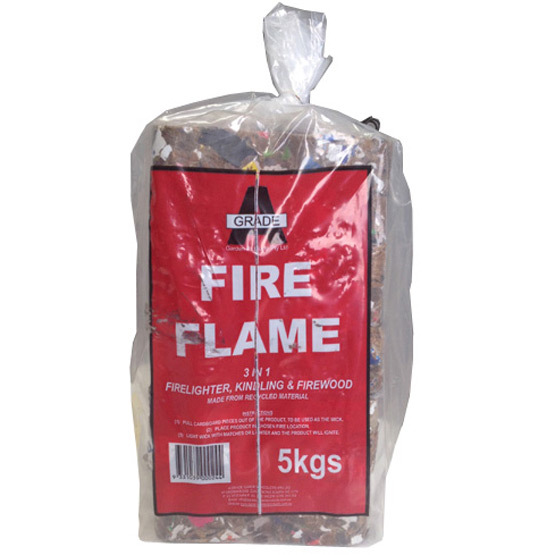 These compact firelighters are specially formulated for quick and easy firelighting. 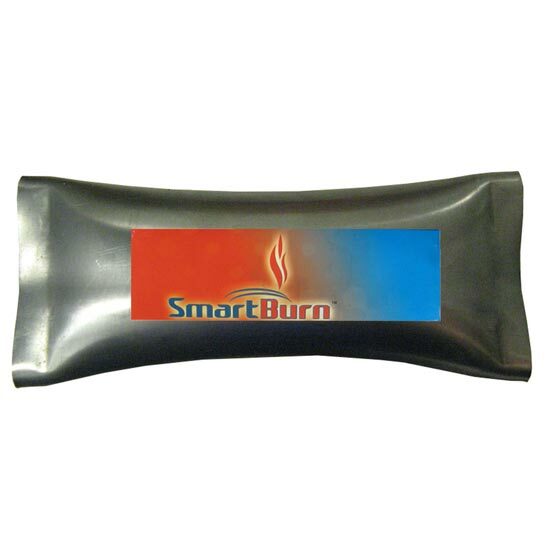 Ideal for fireplaces, incinerators, camp fires and barbeques. 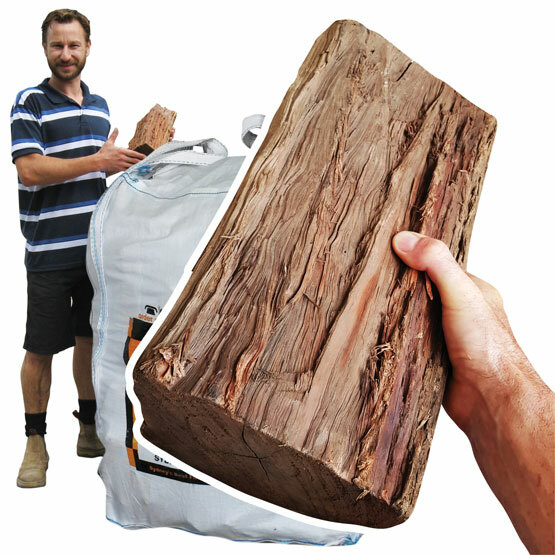 Simple to use and packed in a small, easy-to-store box.